Yeah, People Spend Money On Bird Stuff. Enhance lives and build relationships with your customers and your community. Our franchisees say that interacting with customers is one of the most rewarding aspects of owning a Wild Birds Unlimited store. 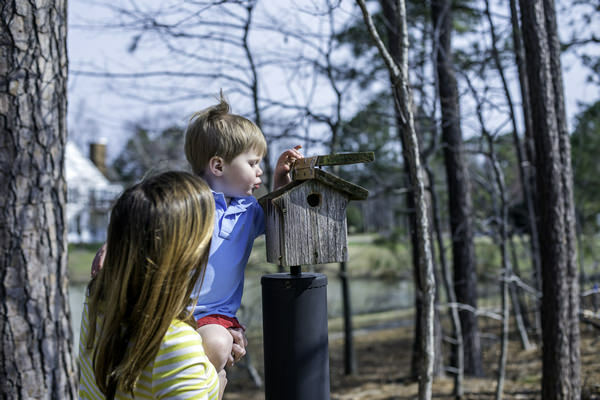 You make a difference in your customers’ lives by helping connect them with birds and nature. Customers tell us that they come back time and again because they value the relationship as much as the expert hobby knowledge and top-quality products. You can’t buy that type of loyalty. for the people who use them. We have developed partnerships with organizations that support our core mission of bringing people and nature together. 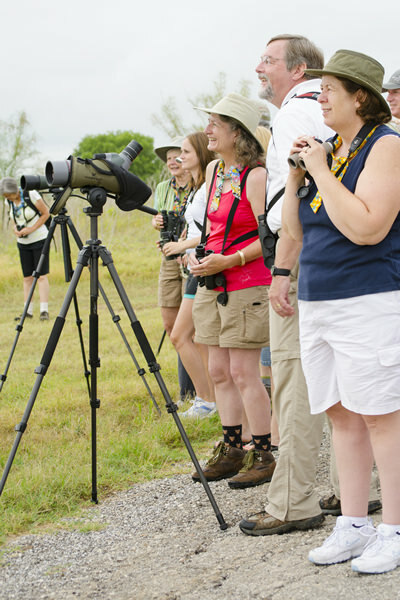 These partnerships offer the opportunity to learn more about wild birds, and to actively participate in conservation efforts and citizen-science projects. People, Products, Presentation and the tools to Manage it all. 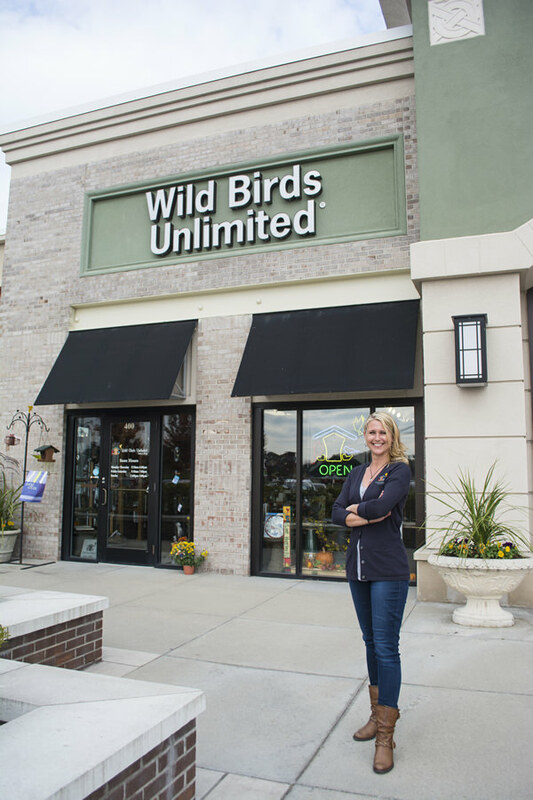 Wild Birds Unlimited is looking for new franchise store owners who are committed to fulfilling their dream of opening and developing a business enterprise that allows them to share their love and passion for birds and nature with their local community. Our ideal new franchise store owner is an energetic, people-person who is motivated to succeed – both in their business and in giving back to their local community. 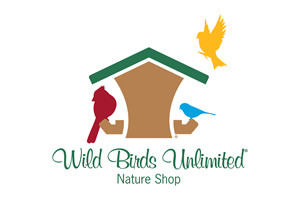 We hope you inquire about the Wild Birds Unlimited franchise opportunity! 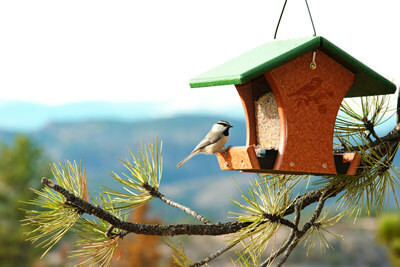 Wild Birds Unlimited is currently accepting inquiries from the following states: Alabama, Arizona, Arkansas, California, Colorado, Connecticut, Delaware, Florida, Georgia, Idaho, Illinois, Indiana, Iowa, Kansas, Kentucky, Louisiana, Maryland, Massachusetts, Michigan, Minnesota, Mississippi, Missouri, Montana, Nebraska, Nevada, New Hampshire, New Jersey, New York, North Carolina, North Dakota, Ohio, Oklahoma, Oregon, Pennsylvania, Rhode Island, South Carolina, South Dakota, Tennessee, Texas, Utah, Vermont, Virginia, Washington, Washington, D.C., West Virginia, Wisconsin.